Partner, William assists his clients in VAT, especially in real estate and finance. William Stemmer, Partner, has more than 15 years’ experience in Indirect Tax matters. William particularly specializes in the real estate and financial sectors. 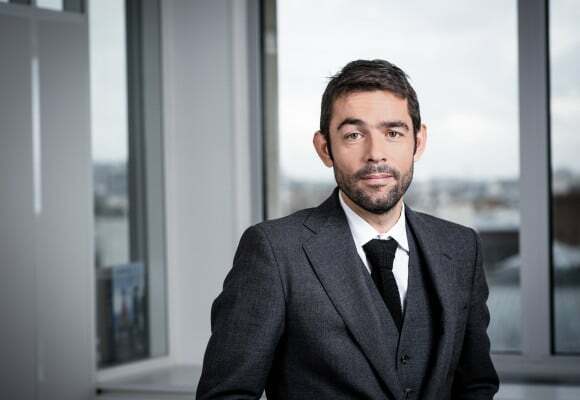 William is a lecturer at the University Paris II Panthéon-Assas (Masters’ degree of Tax Law) and carries out many training courses on VAT aspects for notaries, lawyers and clients. William joined Taj in 2002 and has been a partner since 2011.